Two-toned. 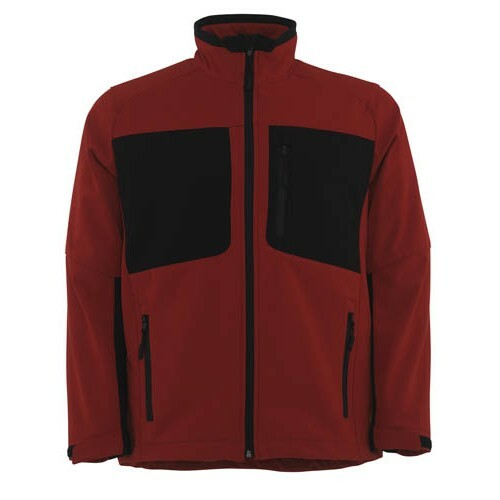 Breathable, windproof and water-repellent. Fleece on inner side. Fastening with zip and internal storm flap. Chest pocket with zip. Front pockets with zip. Formed cut arms. Velcro fastening at cuffs. Adjustable elastic drawstring at waist. Reflectors. Not suitable for printing.